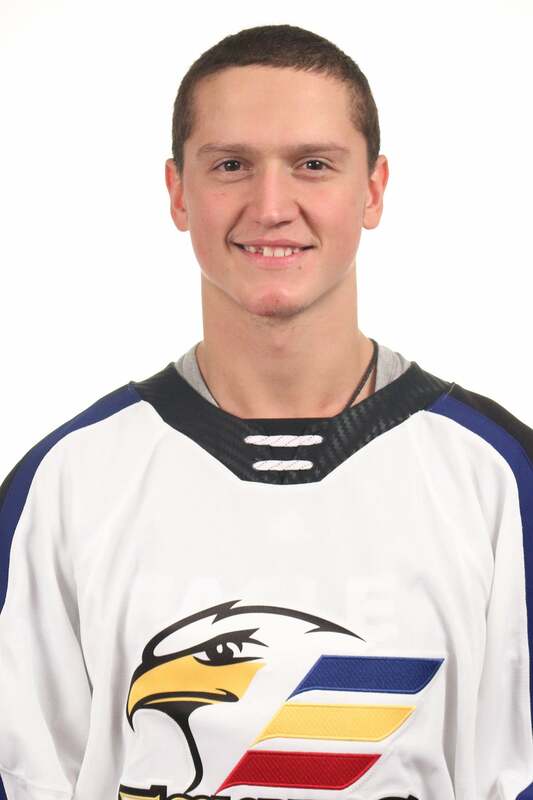 -Drafted by the Colorado Avalanche in the 6th round of the 2015 NHL Entry Draft. 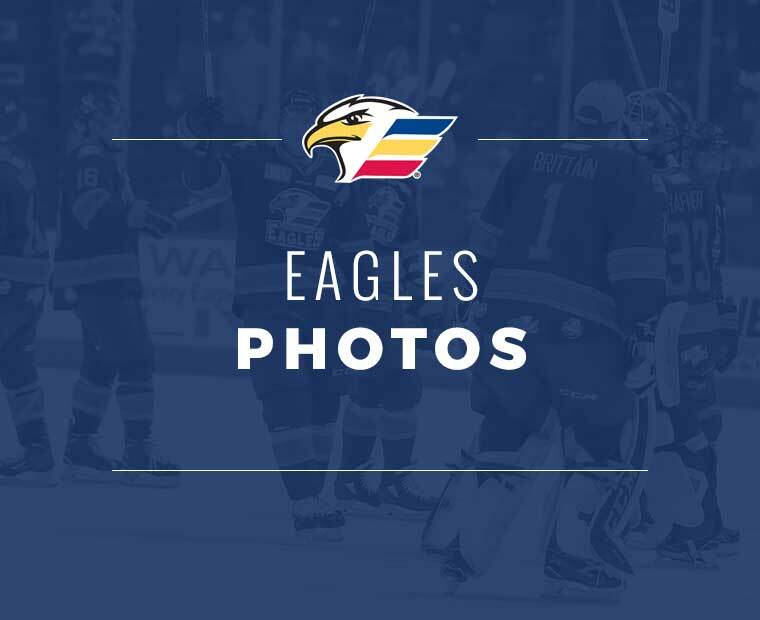 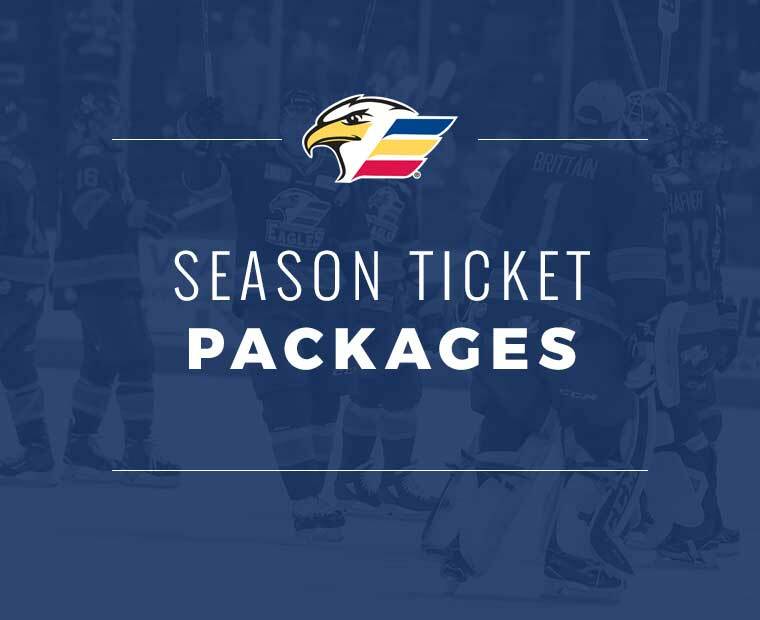 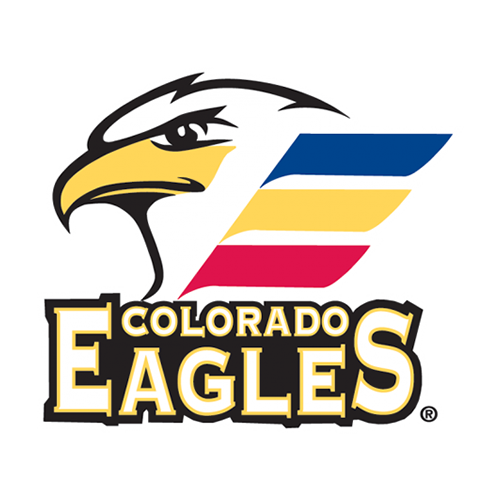 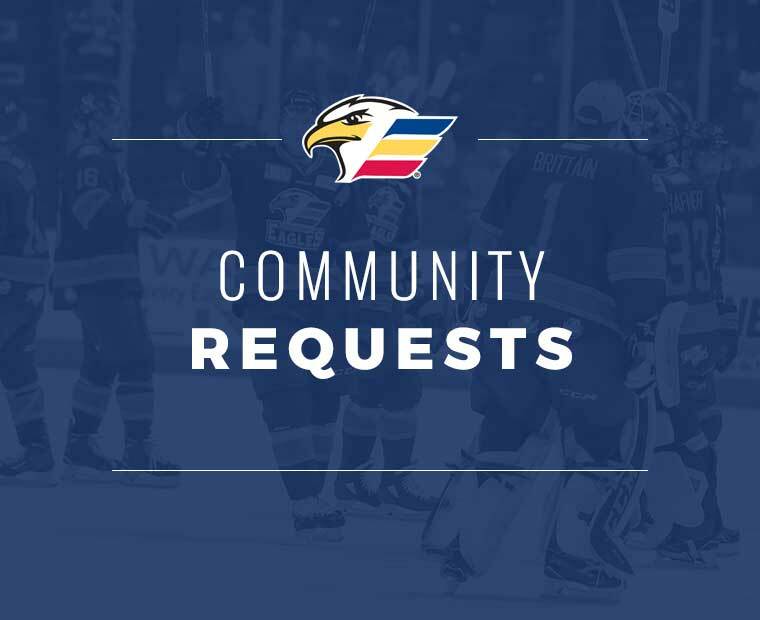 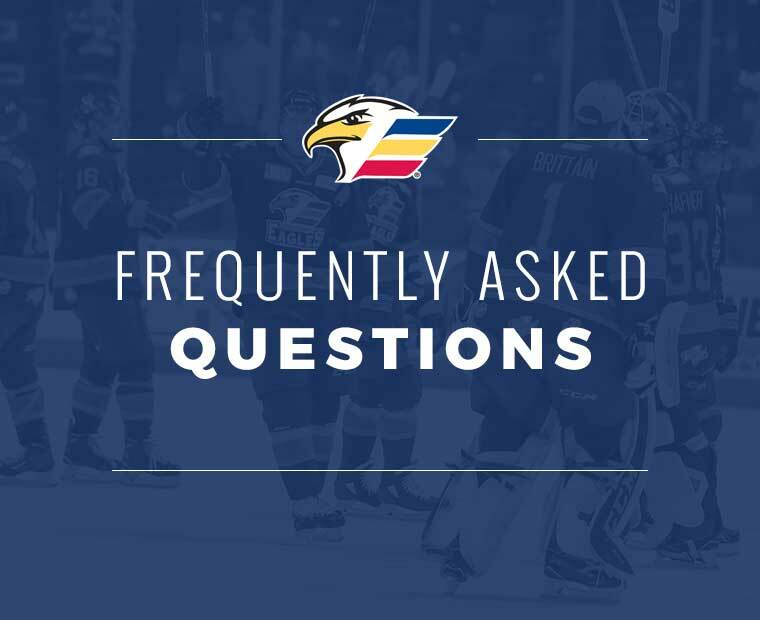 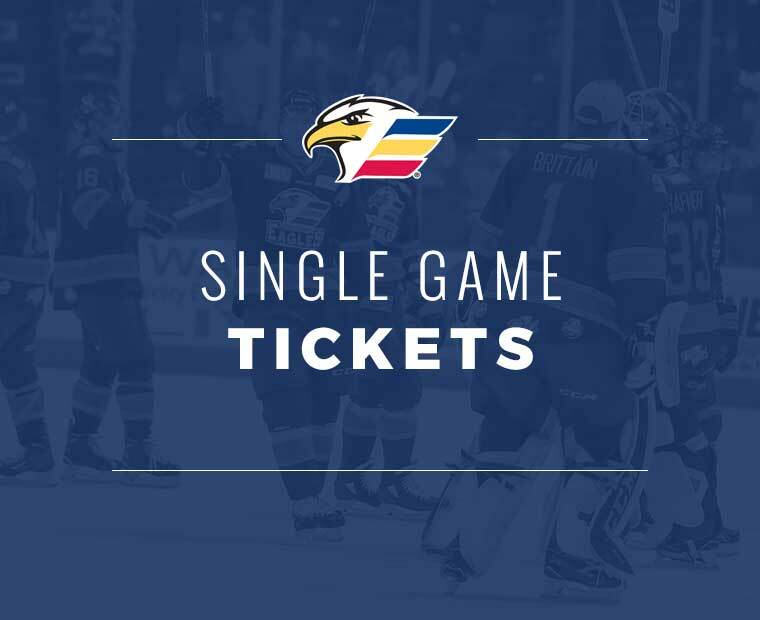 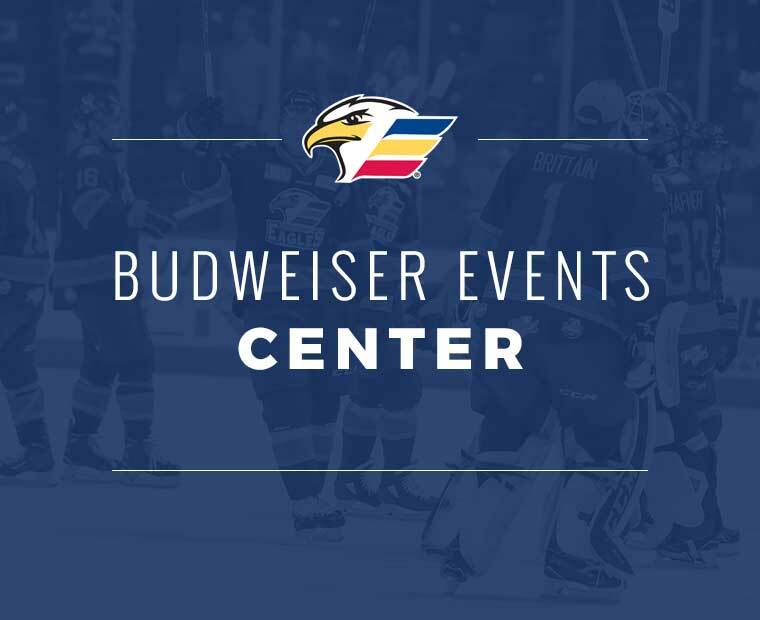 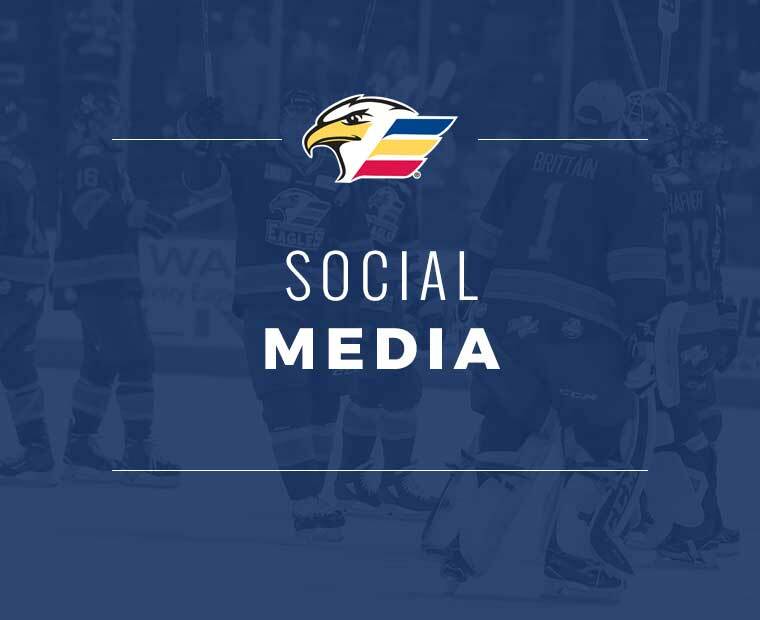 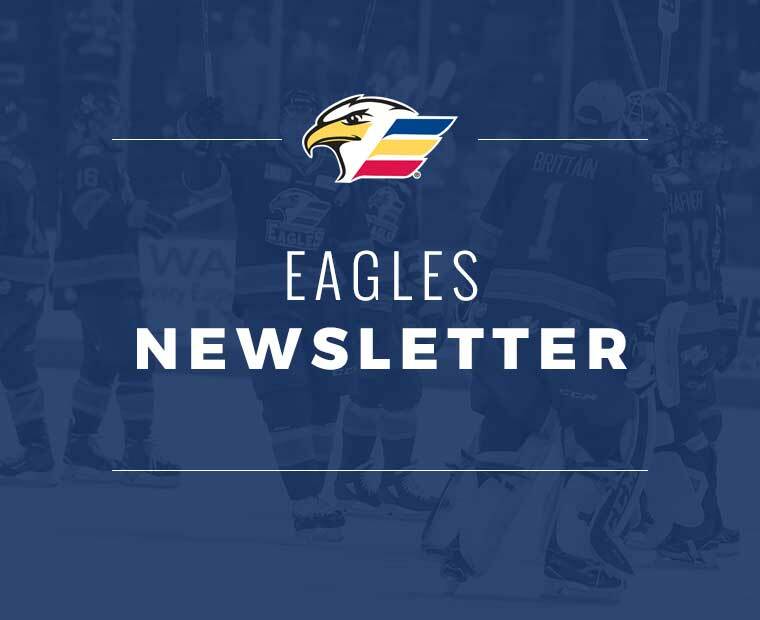 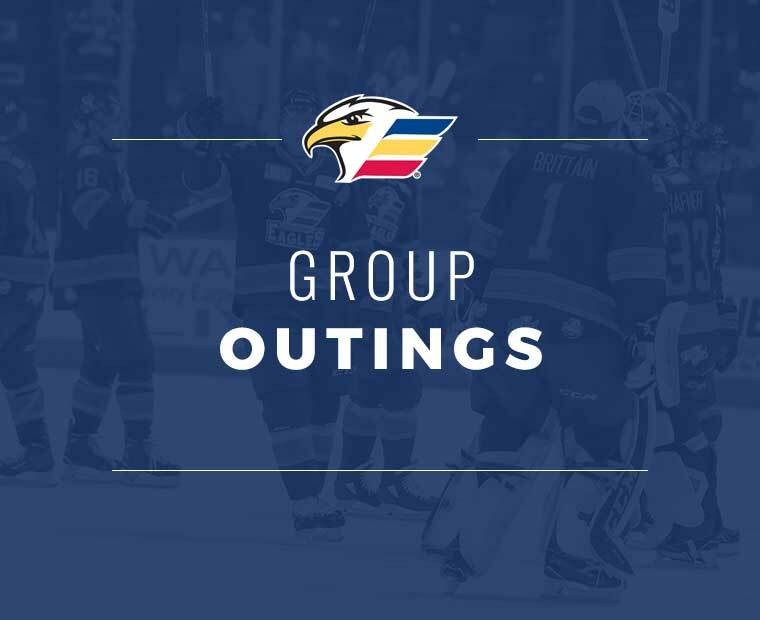 -Won an ECHL Kelly Cup Championship with the Colorado Eagles in 2017. 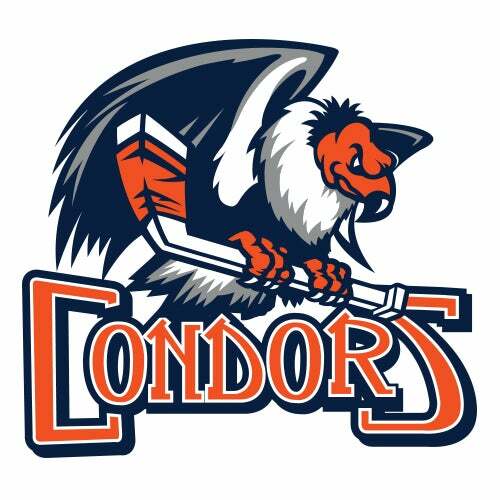 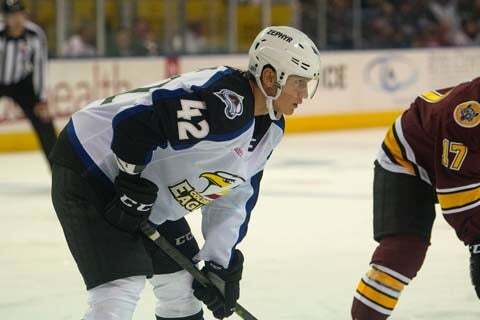 -Has appeared in 67 AHL games with the San Antonio Rmpage, notching 16 points.